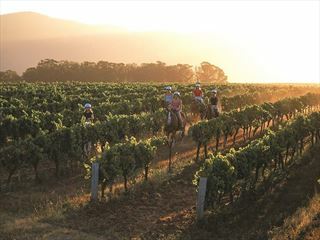 A sophisticated resort on the cusp of the Jamison Valley, Lilianfels Resort & Spa is set to a truly remarkable backdrop. 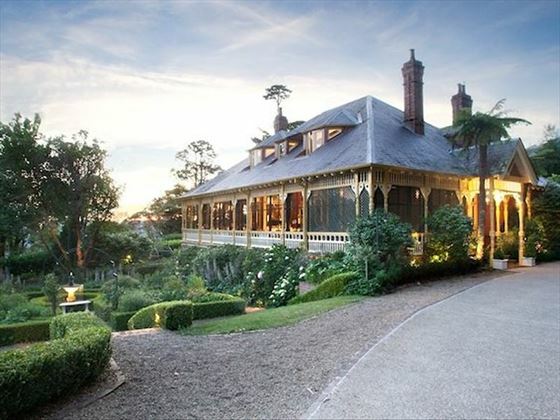 A plush property with traditional décor and stylish facilities, holidays here are filled with luxury and indulgence. Boasting beautiful views of the valley and landscaped gardens, as well as a choice of gourmet restaurants and stylish bars, a day spa and heated pools, you can rest assured that your time here will be relaxed. The knowledgeable staff are attentive and on-hand to ensure that you make the most of your time here for a unique and tailored experience. 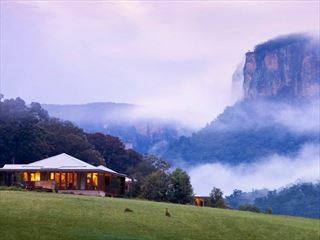 Located on the edge of the Jamison Valley, the resort overlooks the Blue Mountains National Park. The resort provides 85 large rooms and suites with traditional décor and stylish furnishings. While children are welcome, there are no specific facilities available for younger guests – the resort is more ideally suited to couples looking for a relaxed getaway.